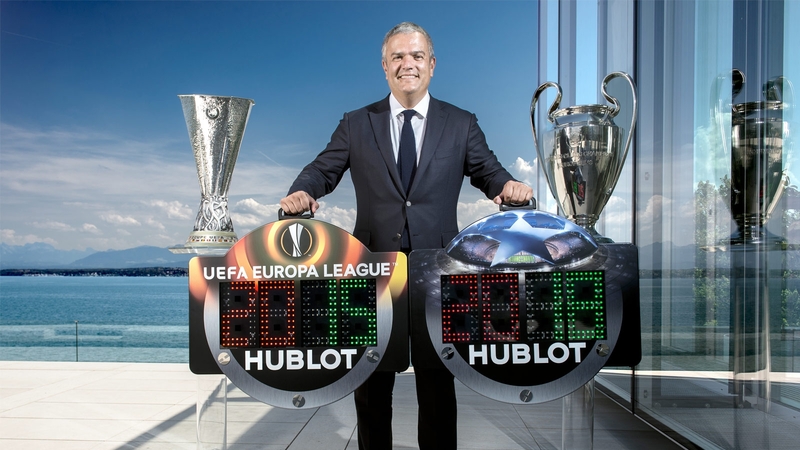 Hublot continues to position itself in football. After partnering with Paris St Germain, and launching a limited edition watch with the French Champions, Hublot has become the Official watch partner of the UEFA Champions League. 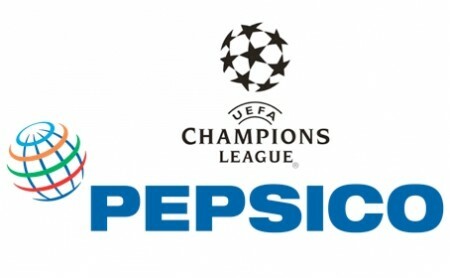 Pepsi has become a partner of the UEFA Champions League, with its Walkers, Pepsi MAX and Gatorade brands set to be at the forefront of the sponsorship. 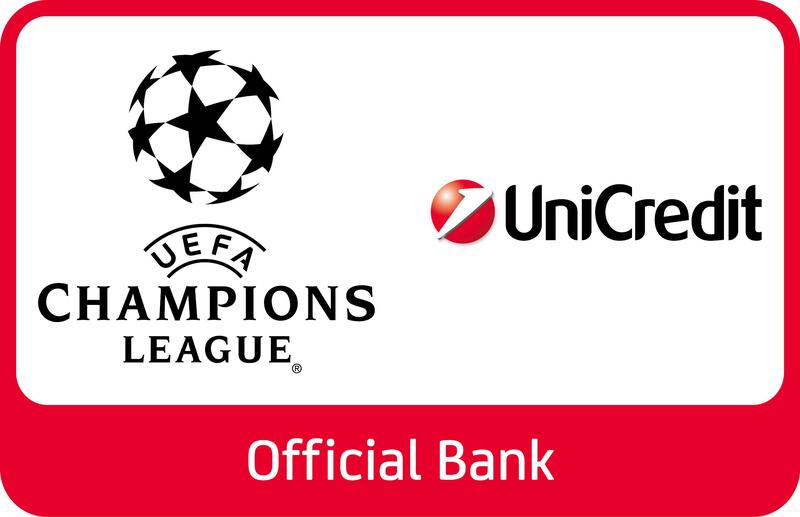 UniCredit has renewed its deal as the official bank of the UEFA Champions League, which will also see the banking group become a partner of the Europa League in the same capacity. 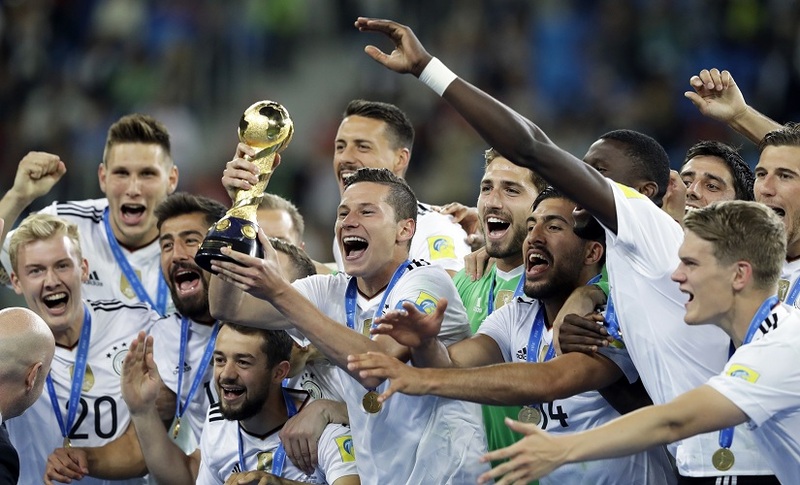 Nissan has confirmed a new four-year deal with UEFA to become a global sponsor of the Champions League, taking over Ford’s role as the Official Car Partner of Europe’s elite club football competition from the start of the 2014/15 season.